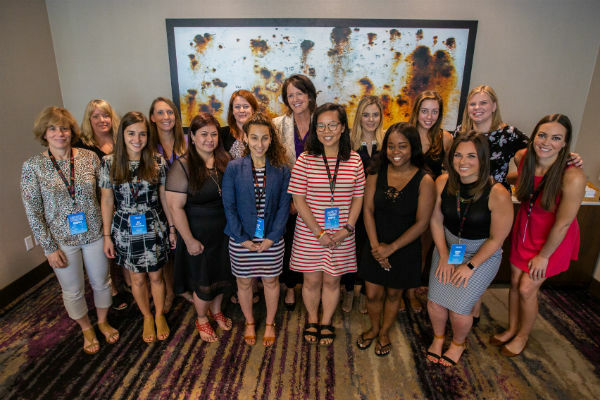 The Association for Women in Sports Media finished the first half of its 2018 regional event schedule with stops in the Hartford, Conn., area and Denver. 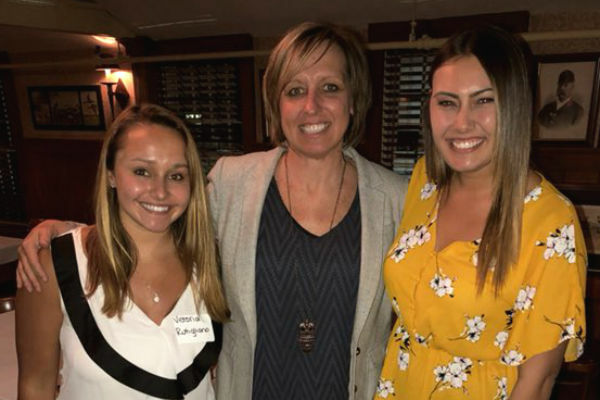 On May 1, Connecticut Sun and New England Black Wolves vice president Amber Cox spoke with AWSM members at J. Timothy’s in Plainville, Conn. On April 22, AWSM partnered with the Associated Press Sports Editors (APSE) for a series of panels at the Denver Post. Post executive editor Lee Ann Colacioppo, Altitude sportscaster Julie Browman and The Athletic sports reporter Nicki Jhabvala discussed the #metoo movement; USA Today sports reporter Lindsay Jones and Denver Broncos strategic communications director Seth Medvin spoke about the social media landscape and Denver Post audience development director Dan Perry discussed making sense of paywalls. 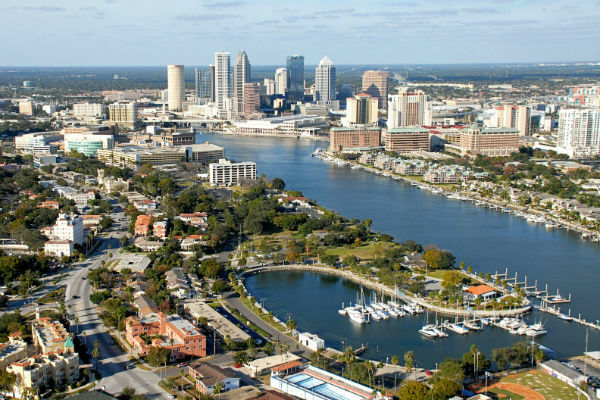 Following the summer conference in Scottsdale, Ariz., AWSM will pick up its regional events slate with stops in Atlanta (July), Miami (August) and Portland, Ore. (September). If you have ideas for speakers/panels or would like to get involved, contact VP/professional programs Gina Mizell or regional events coordinator Alexa Tieu.